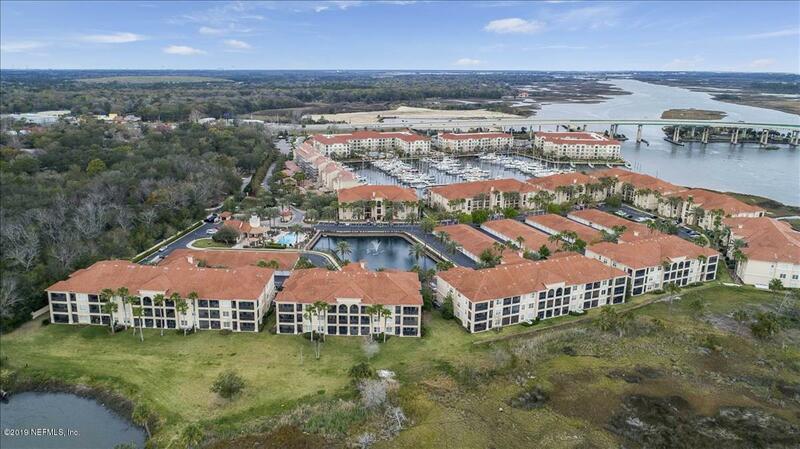 Serene views of the marsh and intracoastal enhance life in this first floor condo. 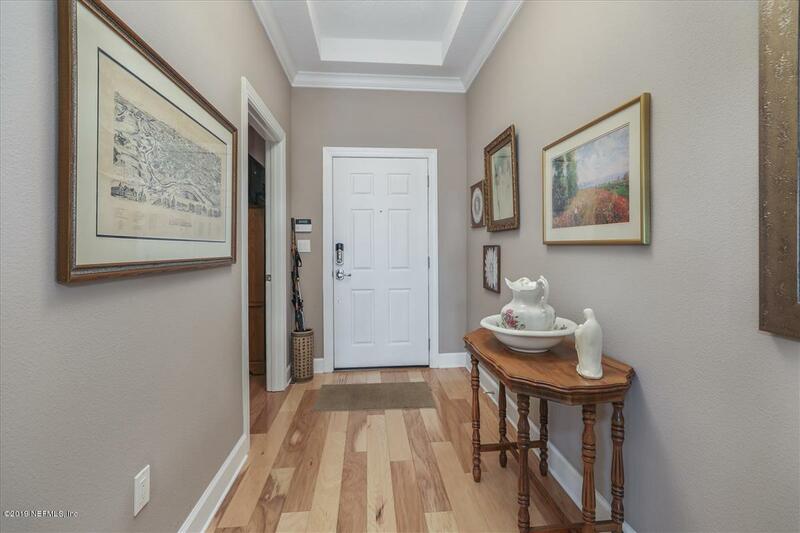 Wood floors throughout, three bedrooms, three full baths, open floorplan, surround sound, screened porch and TV in great room. 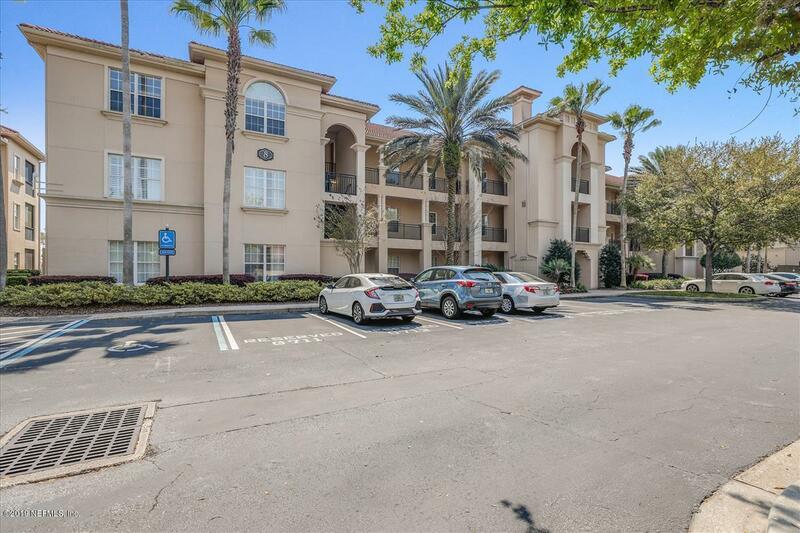 Very large detached garage and reserved parking spot in front of your door. Gated entry and wonderful location! Condo fee includes cable, internet, water and sewer. Utilities Common Sewer Common Water Underground Util. All Bedrooms Conform Yes Assoc Fee 605.00 Assoc Fee Freq Monthly Association Fee Yes Cdd Fee 0.00 Cdd Fee YN No Common Club Amenities Club PoolExercise RoomHot Tub Pool Condo Assoc Fees Inc Com Area/Club UtlCom Area/Ext Bld InsCom Area/Pool MntManagementSecurity Condo Type Condominium Country Usa Gated Community Yes Historic Area No Home Owner Assoc Name Mira Vista Legal Name Of Subdiv Mira Vista At Harbortown Legal Unit Number 803 Management Company Bb&T Assoc Services New Construction YN No Occupancy At Closing Possible Financing CashConventional Restrictions Pet Restrictions Security Full Time SecuritySecurity Gate Square Foot Source Tax Roll Utilities Common SewerCommon WaterUnderground Util.